Residential Properties- 2% From Buyer and 2% From Seller. Sale of Industrial Land/ Building And Agriculture Land 2% from seller, 2% from buyer. JOINT DEVELOPMENT 2% commission each from the developer and owner on their respective super built share. 1 month rent each from both tenant and property owner. If you are a Builder/Developer, Please get in touch with us to discuss regarding Exclusive Marketing Services we offer. 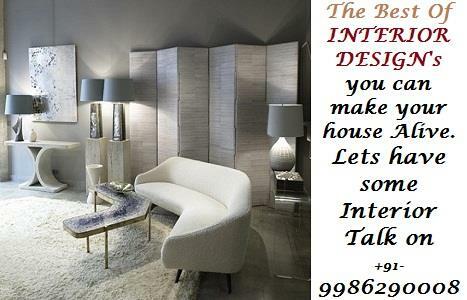 Email us on : mail@bangalorecityhome.in or call us on +91-9343670806 / 9341221447 .